Supplied with star washer and nut. * Two encoders are required for use with Argo Navis™. Other resolutions and encoder styles available upon request. 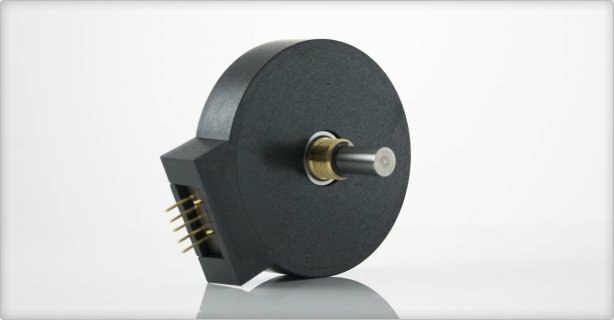 Not all mounts can accomodate the 10,000 step encoder due to its 2.2" diameter body. Additional mounting hardware may be required to fit encoders to your mount.